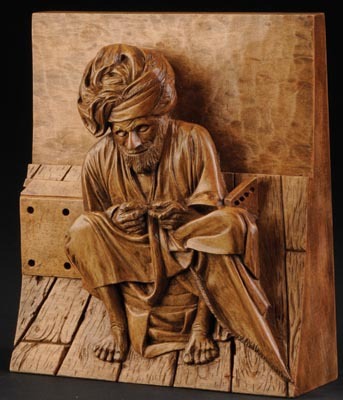 Could you be Woodcarver of the Year 2011? 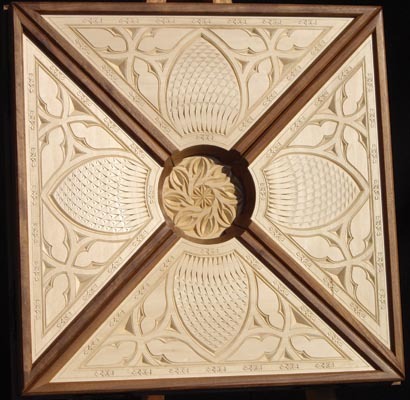 The Woodcarving Competition is back for 2011 and we want you to pick up your gouges and get carving for this fantastic event, bringing carvers together from all around the world in what is a truly international celebration of your work. We welcome entries from all skill levels, and we encourage as many of you as possible to enter. We had a record number of entries in 2010 and we are hoping even more of you will take part this year. Whether you have just started out or are a seasoned carver, we want to see your work, and you never know, you might just win yourself a superb prize with one of our fantastic sponsors. Each winner will be awarded vouchers to spend on a fantastic range of tools and accessories, available from the sponsor of the category entered. Plus the judges will choose a Woodcarver of the Year from the finalists to win a further £100, sponsored by Henry Taylor Tools. We are pleased to welcome Ashley Iles, Henry Taylor Tools and Robert Sorby on board as sponsors this year. These top carving tool manufacturers are offering some great prizes for you to win, so get out your carving tools and start carving today, and perhaps you might be our Woodcarver of the Year 2011! The competition is open to both UK and overseas readers. Employees and families of GMC Publications Ltd, Ashley Iles, Henry Taylor Tools, and Robert Sorby are not eligible to enter the competition. 1. 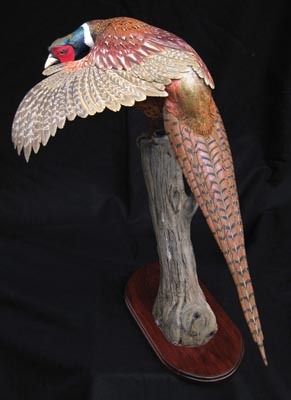 Amateur, student and professional carvers are eligible to enter. 2. The categories are: In the Round, Relief and Painted. There will be three awards for each category (Gold, Silver and Bronze), plus an overall award for Woodcarver of the Year. 3. All carvings must be the sole work of the entrant, although entries can be photographed by a third party. 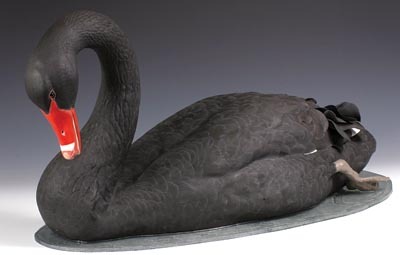 Please send in digital images of your work only and not the actual carving. 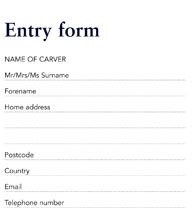 Entrants may enter each category more than once with separate carvings but an entry form must be submitted for each entry. The competition is judged on thedigital photographs you send in of your work, so it is in your best interest to submit high quality, clear, focused images from many angles and against an uncluttered background. * Images must be at least 300dpi and taken on a minimum 5mp camera. Do not resize, adjust or crop images on your computer. Images must be supplied digitally on a clearly labelled CD, along with the entry form(s). Copyright of all entries remains with the carver at all times. The entrant must be the sole author and owner of copyright. It is the responsibility of the entrant to ensure they comply with ownership and copyright requirements. The organisers and sponsors of the Woodcarving Competition reserve the right to free reproduction and publication of entered images. Images of work may be chosen to appear on the Woodworkers' Institute website, and in promotional material and magazines, but will always be credited to the maker when used. Entries will be judged on style, creativity, originality, technical execution and presentation. The winners of the Woodcarving Competition will be determined by the judges in accordance with the competition rules. The judges' decision is final and no correspondence will be entered into. 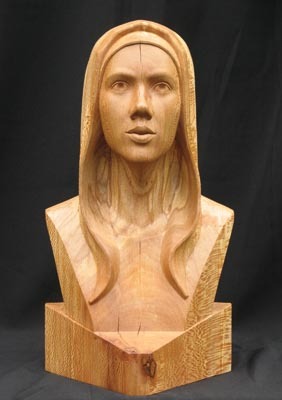 Judging will take place in August/September 2011, with the winners announced in the November/December 2011 issue of Woodcarving. No correspondence will be entered into prior to notifying the winners and publishing the winning entries. The prizes are as stated, and no cash alternative is available. The organisers reserve the right not to award a prize if the required standard is deemed not to have been reached. We regret that we are unable to return entries so please ensure you make a copy of your images for your own records. 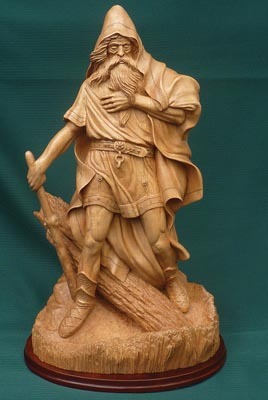 Woodcarving Competition 2011, GMC Publications Ltd, 86 High Street, Lewes, East Sussex BN7 1XN. Entries must arrive no later than Friday 29 July 2011. Submitting entries to the Woodcarving Competition 2011 constitutes acceptance of these terms and conditions. Entries that do not comply with these terms and conditions will be rejected.